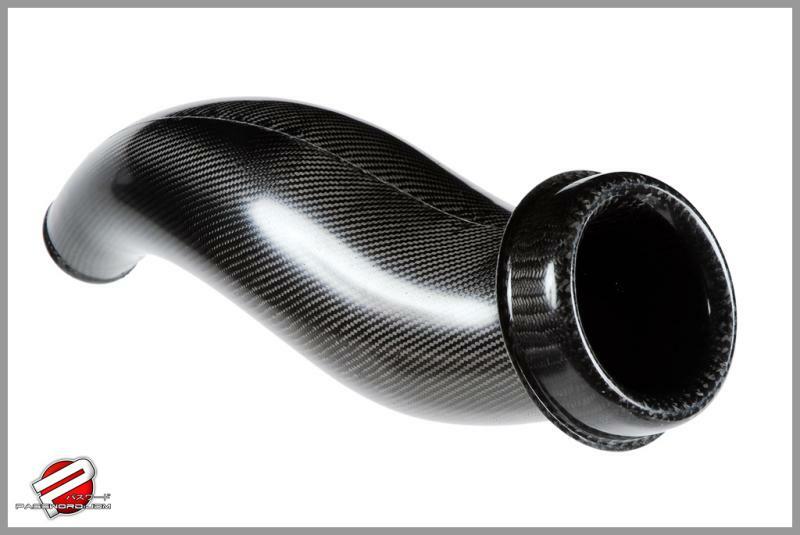 PWCVS-EKX-00C - Password JDM Carbon Fiber Velocity Stack - Pann Auto Performance - San Diego largest aftermarket automotive performance parts - What do you drive? 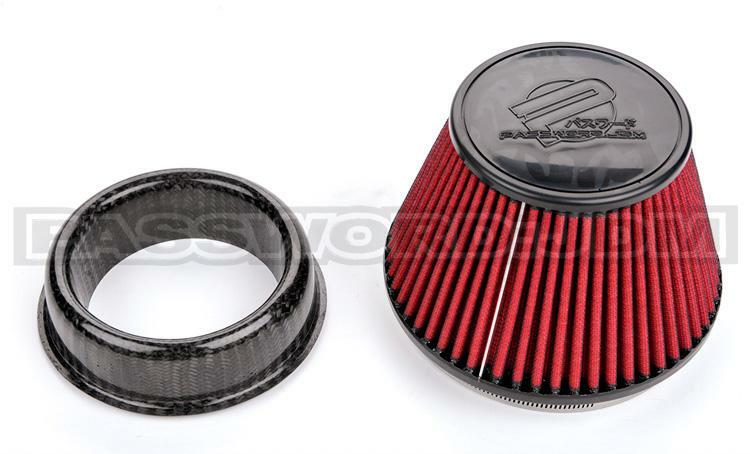 Password:JDM Dry Carbon Velocity Stack for PowerChamber Intakes incorporates race proven intake technology into a product designed for daily driven vehicles. 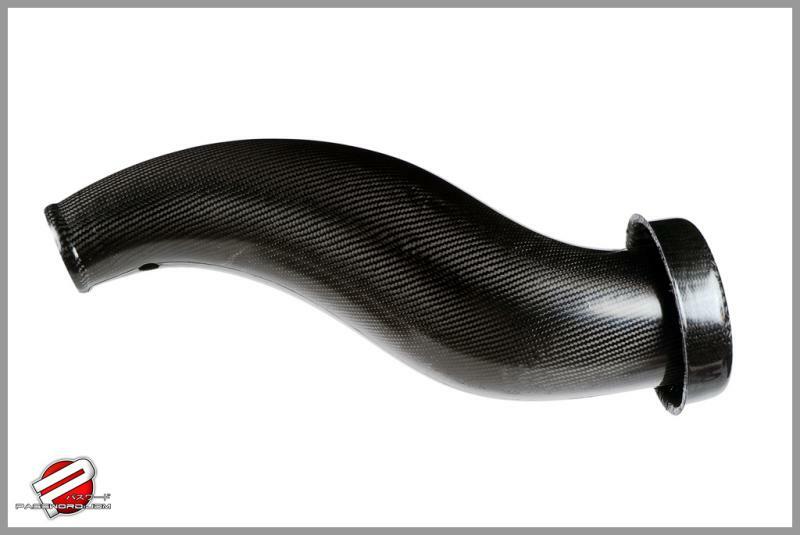 It is designed to optimize and maximize air flow rates entering the induction system. 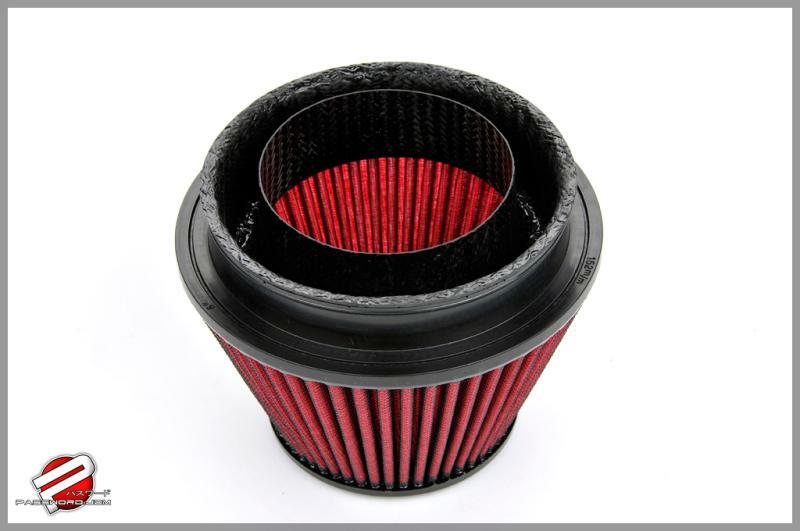 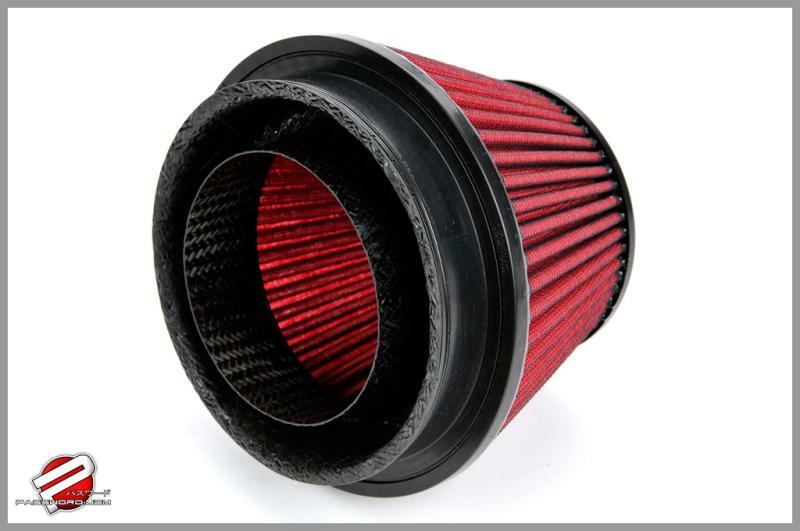 This kit includes the velocity stack, and the high-flow reusable air filter. The Dry Carbon Velocity Stack may be used with any Password:JDM PowerChamber intake system.